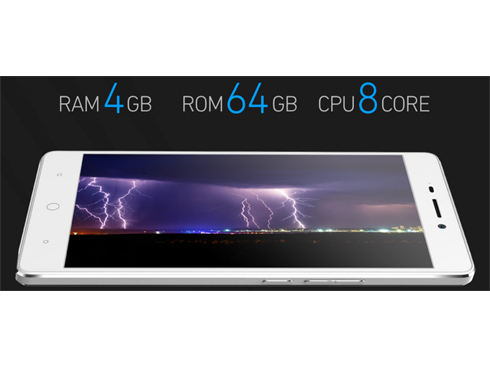 Now on our store are the Freetel Raijin and Freetel Priori 4 Android phones. We now have all colors in stock. This is part of Freetel Japan's large battery series. 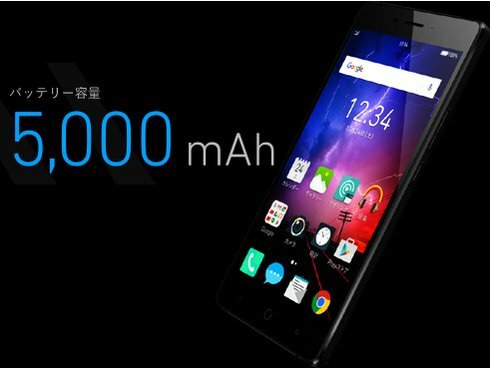 The Freetel Raijin, has a 5000mAh extra large battery, while still keeping and Octa-core CPU, 4GB of RAM, and 64GB of internal storage. 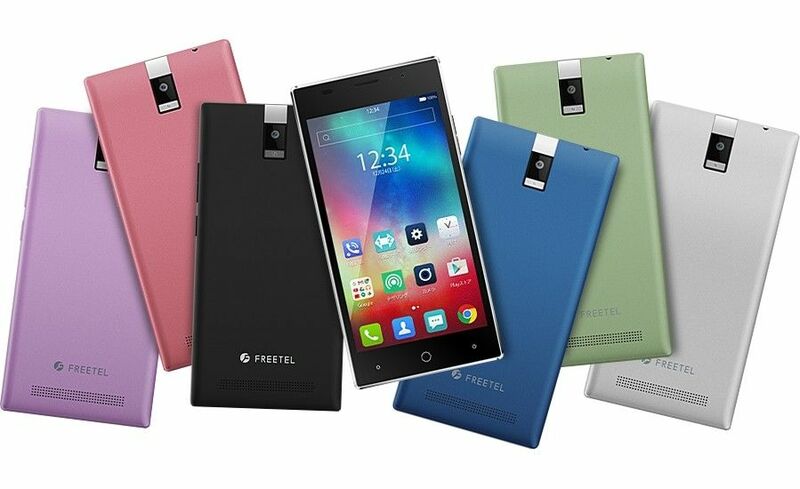 The Freetel Priori 4, has a 4000mAh large battery as well, with Dual-Sim, and running mid rang specs. 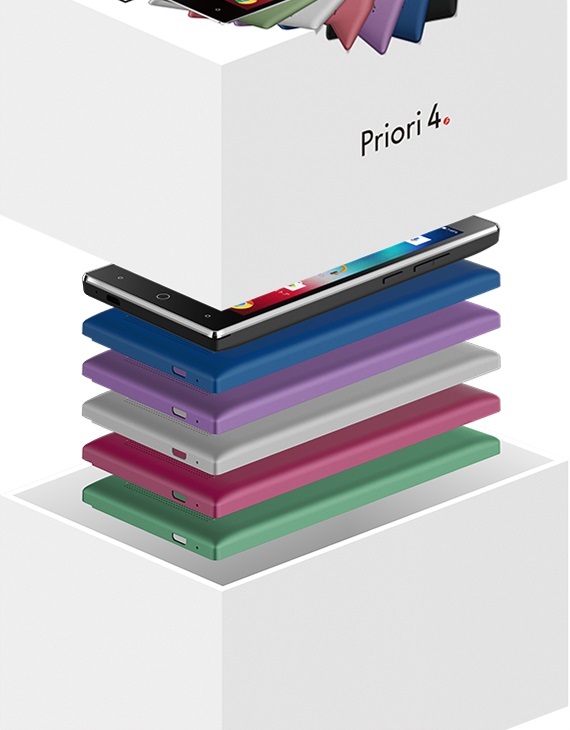 The Priori 4 we are offering is the full color set, which comes with all 6 rear battery cover variations (Matte Black, Silver, Pink, Green, Blue, Purple). So you can change the color of your phone based on your preference.